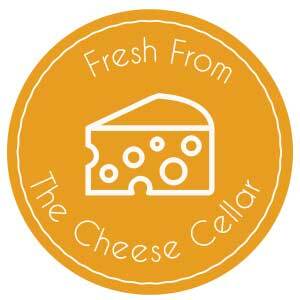 The Perth Cheese Shop | Cheese, cured sausages and other delicious treats. 64 Gore Street East, Perth, ON. We’re proud of the local, ethical, and environmentally-conscious cheeses and foods we bring to our community. These are just a few of the exquisite and ethical foods you will find in our shop and on our charcuterie boards. 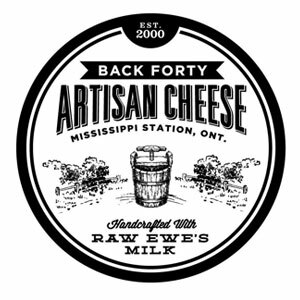 From rural Ontario, we love this company’s delightfully hand-crafted artisan cheeses which are made the traditional way straight from sheep’s milk. 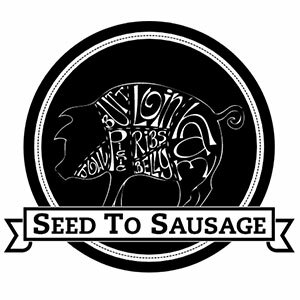 An Ottawa sausage company which refined their skill while studying under masters in Europe. 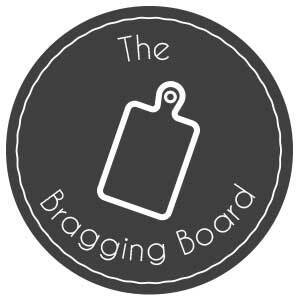 They take local, ethically raised meats and transform them into delights. 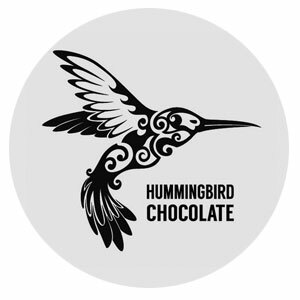 Delicious small-batch sweet treats made in Almonte, Ontario directly from ethically sourced cocoa beans. Visit us or shop to discover them all! Browse our selection of charcuterie boards, gift baskets, and grazing tables. Host your special occasions in our elegant event space, or take part in the celebrations we host. Either way, you’ll get fine foods expertly cut, paired, and displayed, all in our elegant shop. Each month we select one of our finest cheeses to feature, bringing you its unique taste and history. Every month we highlight a new charcuterie board, pairing old favourites with our newest flavours. 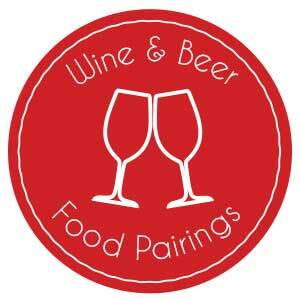 Wine is to cheese as beer is to sausage, that is, they pair perfectly. We supply your favourite bottles and brews.